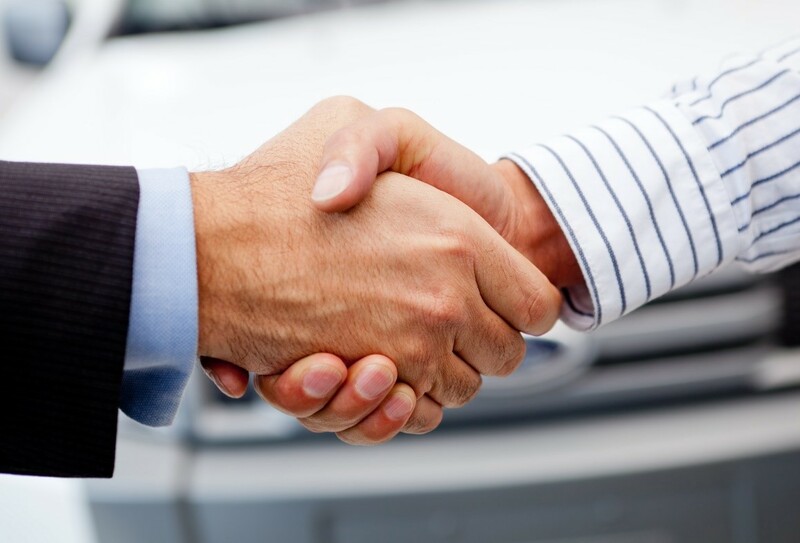 “I just wanted to reach out to you to provide some feedback on Rob, as he did such a brilliant job from start to finish in helping me with my vehicle. I cannot recommend him highly enough – I don’t think I’ve ever received such professional, diligent and patient customer service. He seems like a genuinely nice guy and seemed genuinely keen to provide the best service possible and to help me get exactly what I needed in the shortest time possible. I was really impressed and wanted to mark that in some small way.”- Ben S.